New trend in hair transplant? Is it just me? I find those slightly high forehead look more appealing than the big thick full hairline look. I have seen quite a few in the forum lately with small temple recession and low density which look fantastic. Maybe a new trend in hair transplant? 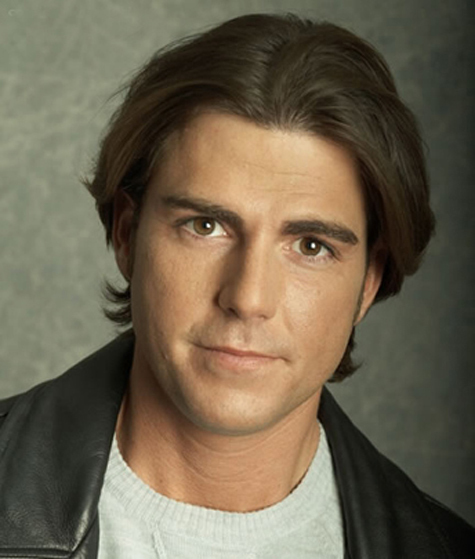 The thick hairline look is so 80s IMO. Not every patient’s hairline should be placed at the same distance. Every case is unique. 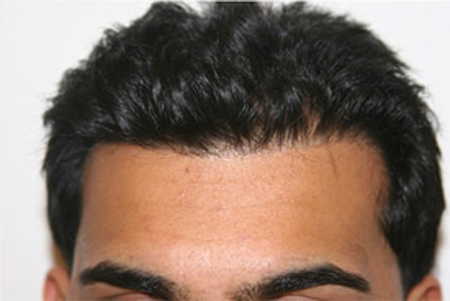 Remember hairline placement should be based on the patient’s facial features and measurements taken by the doctor. 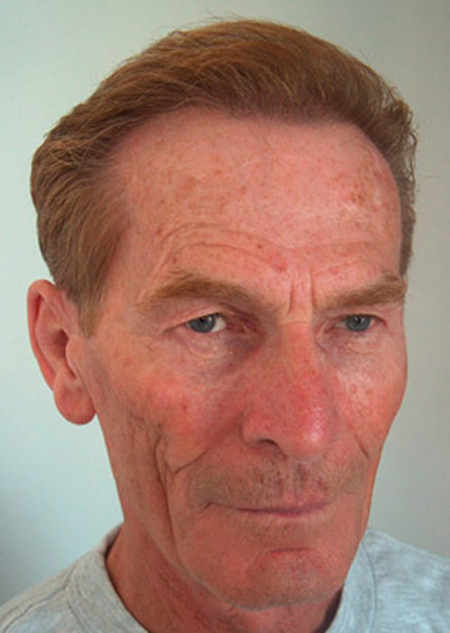 If the patient wants a higher more mature hairline such as the two examples below, this can be done. Notice that even though the two hairlines below created by Dr. Armani are higher up on the forehead and would be considered more “mature” hairlines, the hair still frames the face and does not have the dreaded U or V shape, they do not have the receded look. Framing the face is ultra important when it comes to hairline design, despite where the hairline is placed. 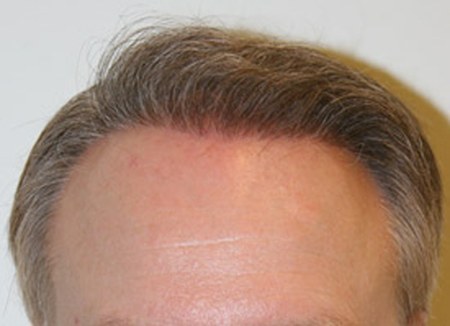 The two hairlines below created by Dr. Armani used the same principles as the hairlines above, but placement was different depending on the patient’s wants and facial characteristics. » lately with small temple recession and low density which look fantastic. It’s YOU, you are getting old LOL.